If the holiday cottage and holiday dates you want are available, no prior enquiry is necessary - you can check exact availability and make an on-line booking request via this page. Our prices and availability are always accurate as they are updated automatically as bookings are made. 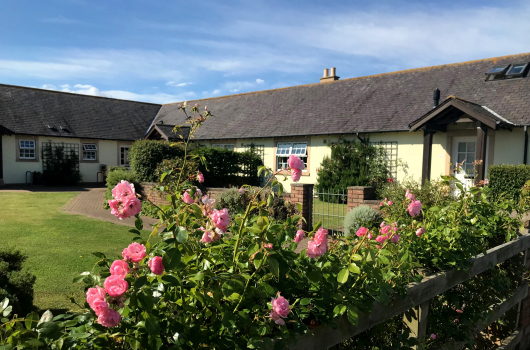 You can either click through our holiday cottages on this page or use our Quick Search Facility to easily find availability across all our properties by sleeping capacity and date. Payment can be made afterwards by making a secure card payment on-line, by posting a cheque or by bank transfer. This cottage is let for full weeks and three-night weekend and four-night midweek short breaks all year round with change-overs on Fridays and Mondays. 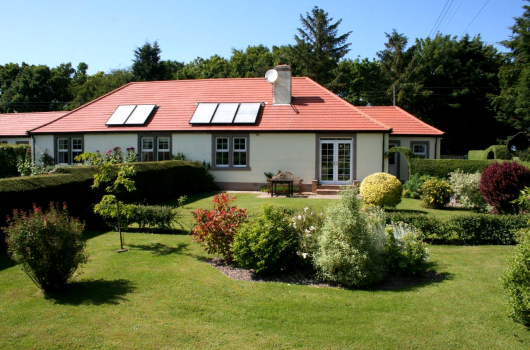 These cottages are let for full weeks only from April until October with Saturday change-overs. From November to March, shortbreaks are available from Friday to Monday or full weeks from Friday to Friday. 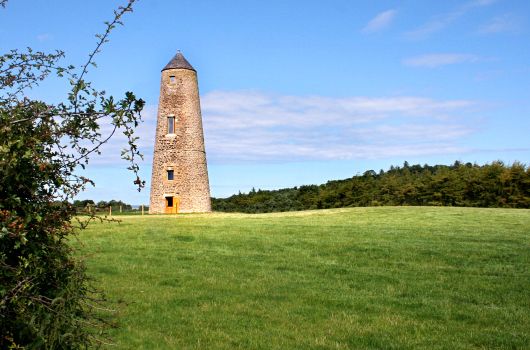 These cottages have Saturday change-overs and are let for full weeks only all year round. These cottages are let for full weeks with Saturday change-overs. From November to March, midweek short breaks are available Monday to Friday.